© Taliya Weinstein. All rights reserved. 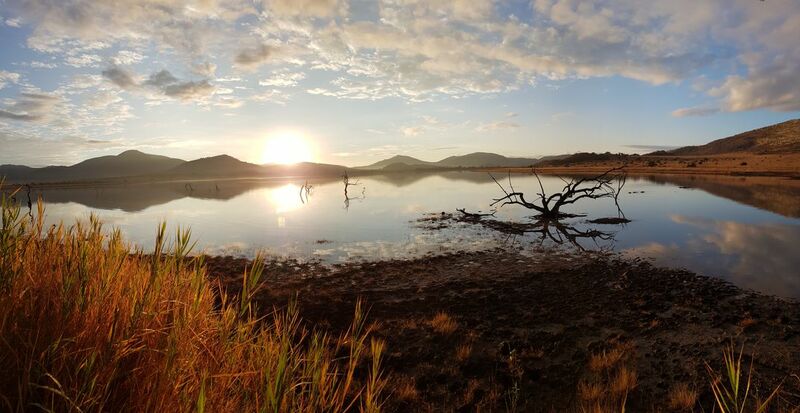 Glorious African sunrise captured over a waterhole in the Pilanesberg National Park. Date Uploaded: Nov. 24, 2018, 6 a.m.